Indian Space Research Organisation on Monday said it will launch EMISAT and 28 satellites of international customers, including those from the United States and Spain, on April 1 from the spaceport of Sriharikota. #PSLVC45 set to launch #EMISAT and 28 foreign satellites from the @isro launch facility at Sriharikota on April 1, 2019. #EMISAT, an advanced electronic intelligence satellite has been developed by the Defence Research and Development Organisation @DRDO_India. 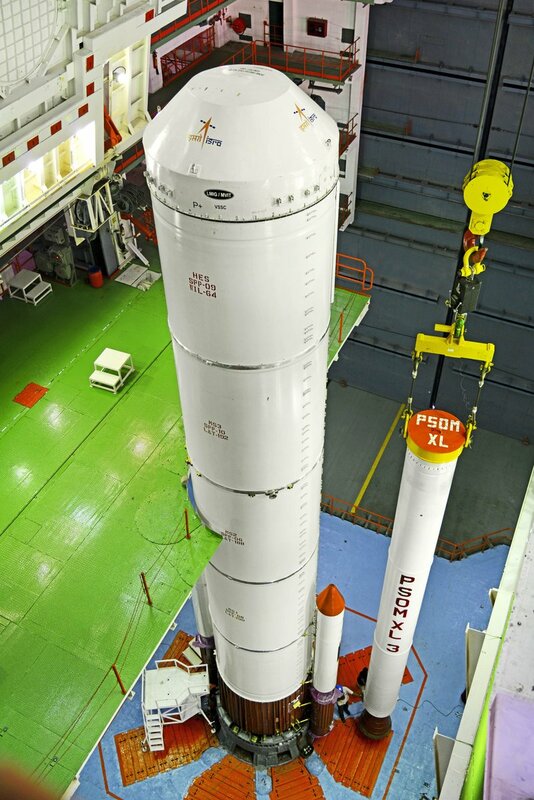 #PSLVC45 set to launch #EMISAT and 28 foreign satellites from Satish Dhawan Space Centre in Sriharikota on April 1, 2019, subject to weather conditions. Updates will continue. EMISAT and other satellites would be launched from the Satish Dhawan Space Centre in Sriharikota, over 100 km north of Chennai, onboard the space agency’s workhorse Polar Satellite Launch Vehicle C-45, ISRO said in a statement.